Flexible, easy to use membership management & activity tracking solution designed to meet a wide range of customer requirements. Are you looking for a membership management and activity tracking solution? 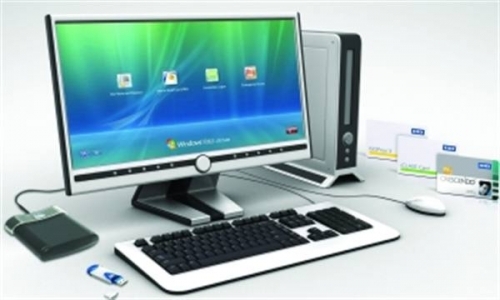 OpenTech Services has designed a membership management software package called PeopleTrack MM. 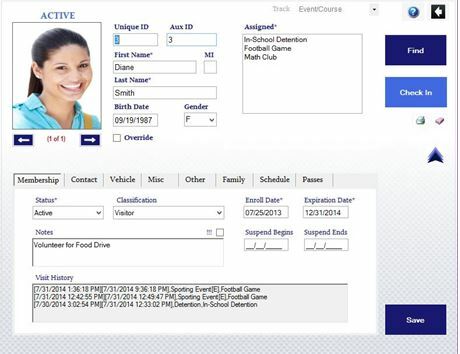 PeopleTrack MM allows your organization to capture all of your enrollment information in a single membership database. Information collected includes demographic data, membership status and classification, information about specific membership passes, and family details. 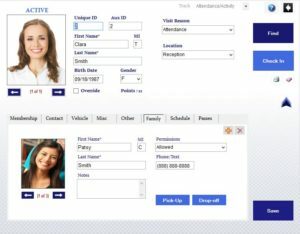 Once the member is entered into the database, the PeopleTrack MM system provides an efficient member check-in process at the point of entry. The system can quickly verify membership status and track the member’s specific category of activity, allowing for future marketing follow up. 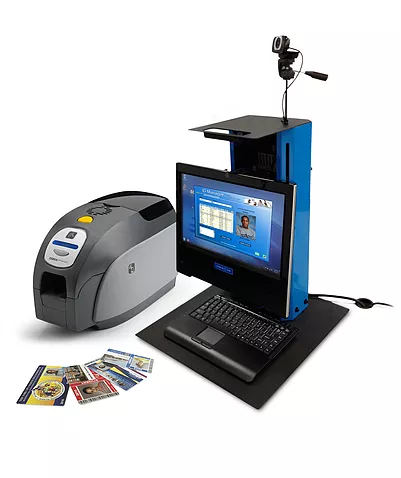 There are several ways to identify the member at check-in, including a photo ID membership card, bar coded key tag, or even biometric fingerprint. PeopleTrack MM can track the sale of different pass types and membership options and includes the ability to create daily sales reports for the accounting office. The option to use bar code, magnetic stripe, finger print, drivers license or a manual search to lookup a member’s record in the database. 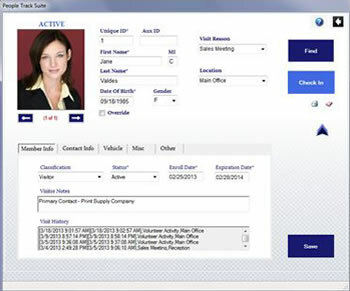 Ability to view a member’s information before recording their visit activity. Track reward points for student activities or purchases. Record the purchase of multiple pass types and options. 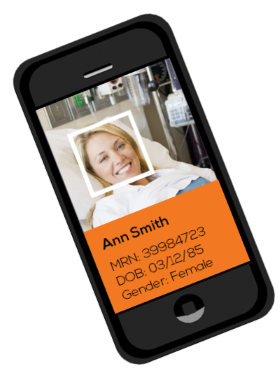 Ability to track limited visitor guest passes. Feature to View Membership Pass type information at visit entry. Group and Categorize assets to fit nearly any environment.